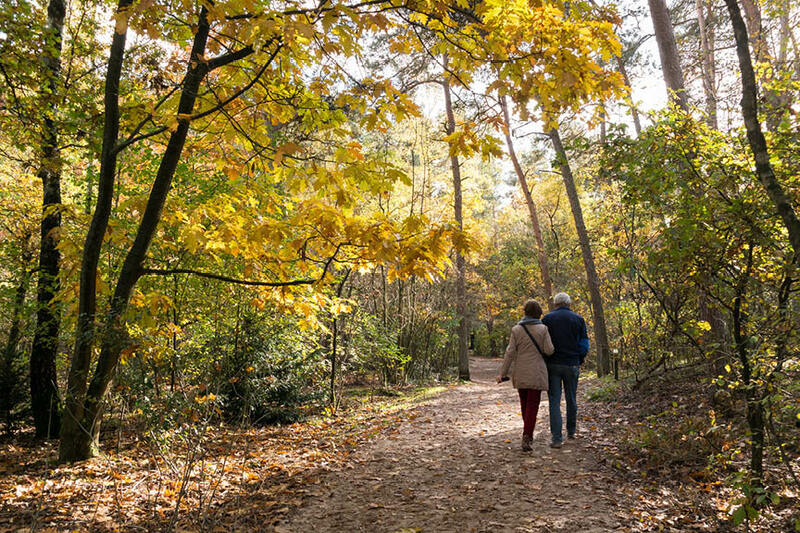 The scenic trail takes walkers through a range of landscapes, including the Brecks, an ancient Roman road, the awe-inspiring Hunstanton Cliffs, sandy beaches, dunes and more. The long-distance walk is split up into different day-trips and usually takes about seven days to complete. A detailed guidebook for the Peddars Way and Norfolk Coast Path as well as the official map can be purchased from National Trails.